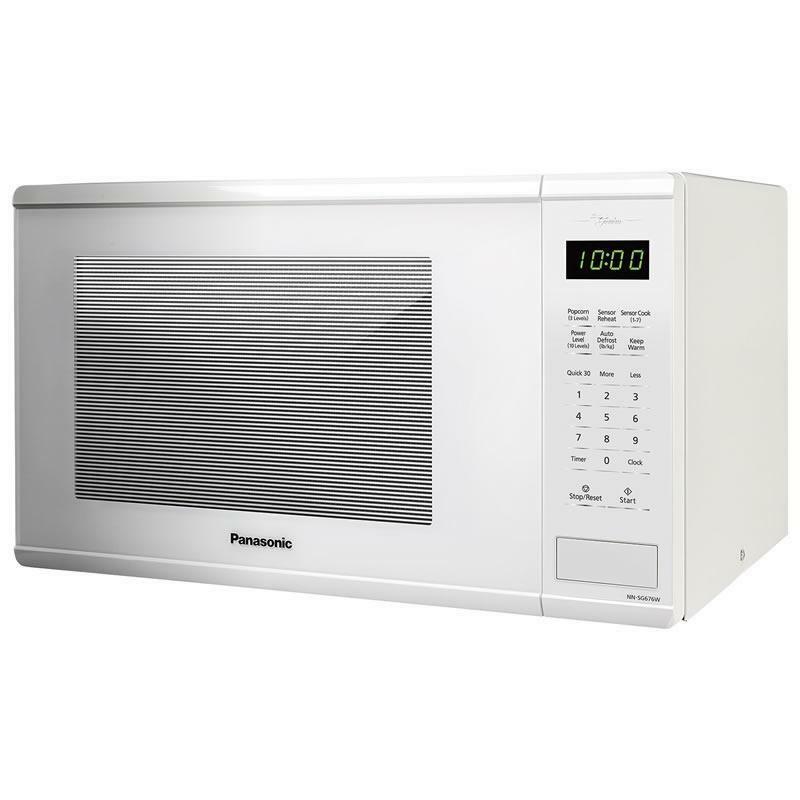 This Panasonic 1.3 cu.ft mid-size microwave oven features transformer technology, auto cook with 7 program settings and auto defrost. 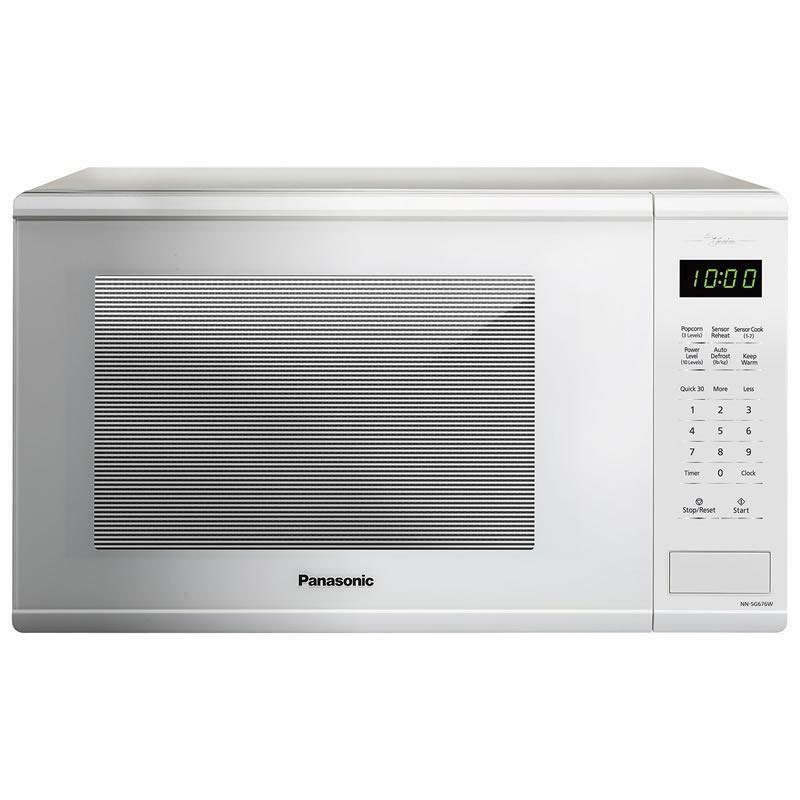 Capacity 1.3 Cu. Ft. / 0.04 cu. m.